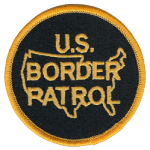 Border Patrol Agent Javier Vega, Jr.
Border Patrol Agent Leopoldo Cavazos, Jr.
Border Patrol Agent Robert Wimer Rosas, Jr.
Border Patrol Agent Ramon Nevarez, Jr.
Border Patrol Agent Daniel Miles James, Jr. 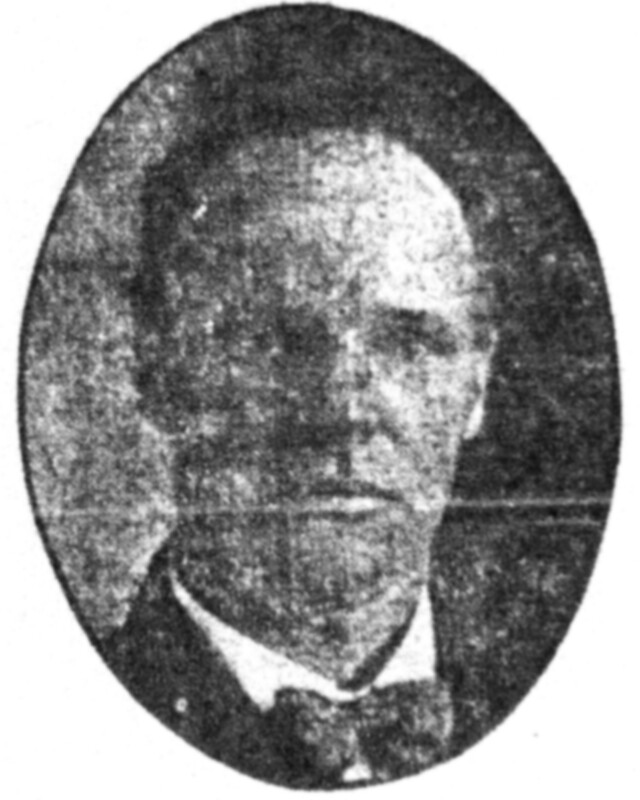 Supervisory Patrol Agent Lawrence B. Pierce, Jr.
Border Patrol Agent Manuel Salcido, Jr.
Border Patrol Inspector Henley M. Goode, Jr.
Patrol Inspector Frank Vidmar, Jr.